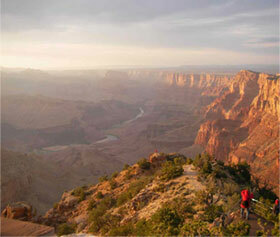 There's no better place to be out and about than at the Grand Canyon. 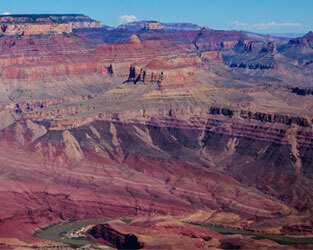 Here, a sense of adventure runs as deep as the canyon itself. Ready for a hike? 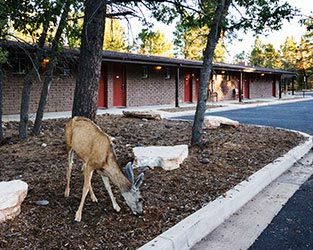 Want to catch a glimpse of the wildlife? Now's your chance. 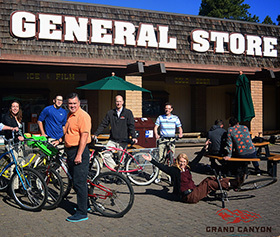 Enjoy ranger-guided activities, rail adventures, bike trails, whitewater rafting and more. Fill your day with adventure. Plan your itinerary now. 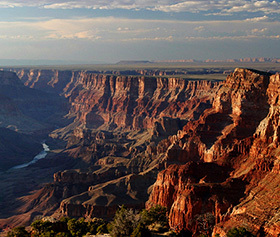 Have fun at the Grand Canyon, even if you don’t have a lot of time. 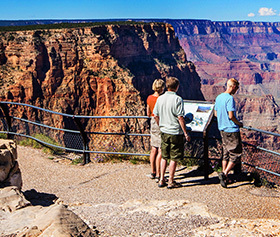 There’s a lot to see on the South Rim, make the most of it with these two day plans. 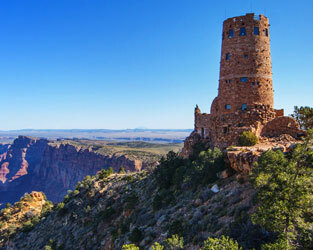 Appreciate the Grand Canyon's natural beauty on this three-day trip. 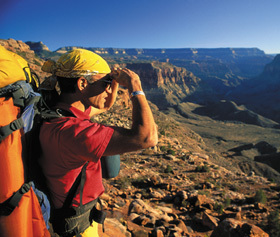 With four or more days at the Grand Canyon, you can truly explore it at your leisure. 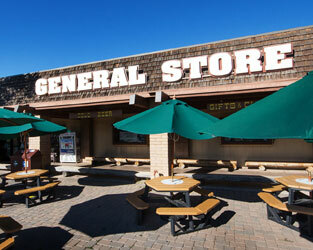 Here’s a plan for visitors who like a challenge with a little adventure on the side. 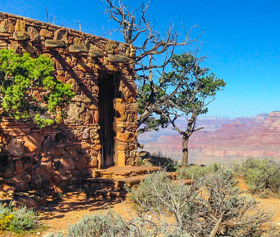 For people traveling with kids, here’s a Grand Canyon plan that’s fun for all ages. 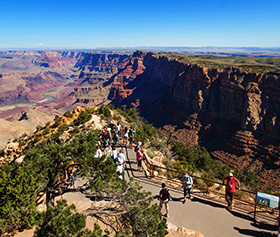 There's a lot to see and do at the Grand Canyon. This itinerary delivers it all. 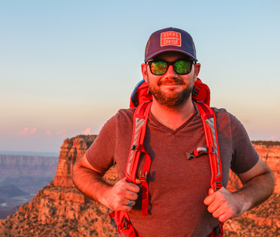 If you're interested in seeing all the sights but moving at an easy pace, here's your plan. 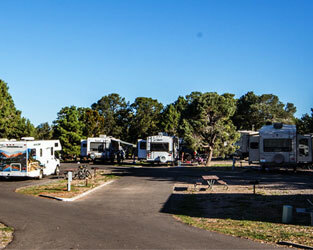 © 2019 DNC Parks & Resorts at the Grand Canyon is an authorized concessioner of the National Park Service.